Heal yourself naturally with balanced and nourishing foods. This guide also features tips on incorporating changes into your lifestyle that reduce stress while enhancing balance and harmony. 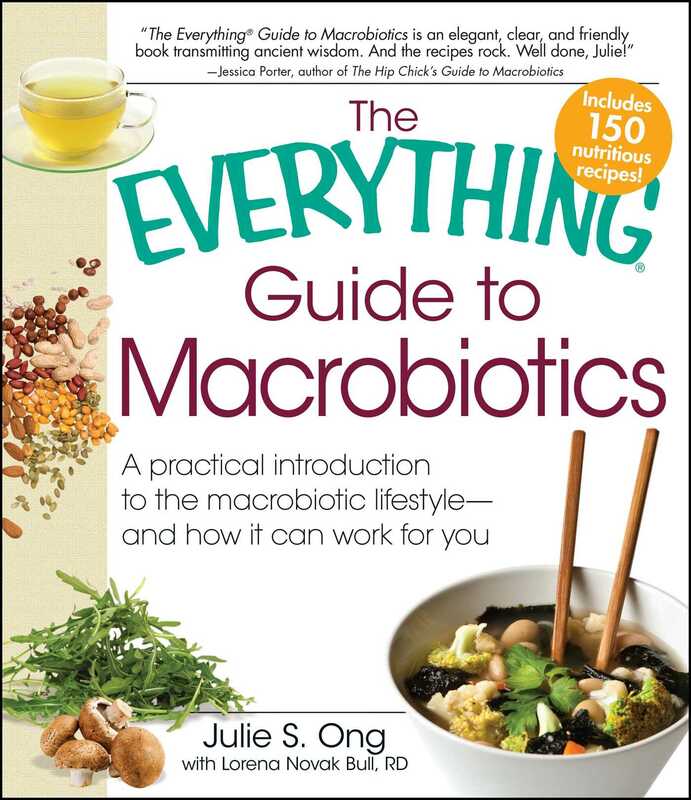 The benefits of a macrobiotic lifestyle are only a few delicious recipes away!